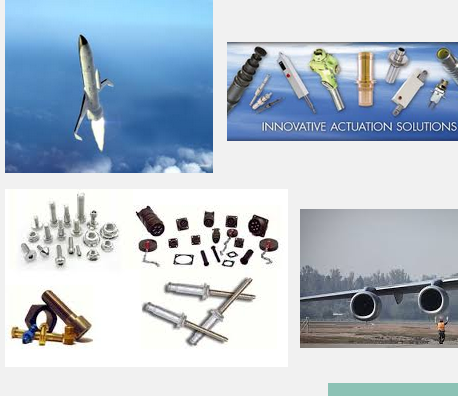 Aerospace defense products & services stocks are part of industrial goods stock industry. These companies mainly engage in the production of defensive systems. They may also relate to the aerospace field. A number of these firms depend heavily on government contracts for their revenues. Most of the stocks in this category pay dividends below the wider market average. The companies may produce rocket ships to airplanes to nuclear submarines and main battle tanks. Aerospace and defense are two industries that stock market analysts traditionally group into one. Globally, the market for defense products and services is estimated to be worth about $1.7 trillion annually. The nonprofit Space Foundation recently clocked the global space economy at $300 billion in annual sales.